Leading E-commerce giant of India, Flipkart have 75 million registered users who had helped the company to achieve 5 billion dollar GMV (Gross merchandise value) of sales in FY15. GMV is the indicator of performance of the company in terms of Total value of merchandise sold by the company during the period. Its “Big billion days” is the most successful campaign till now that has helped the company in increasing its sales during the festival season. Behavioural & Psychographic are the segmentation strategies used by Flipkart to segment the market to cater to the customers changing needs & wants. With the rise in per capita income and change in buying patterns, customers are getting more acquainted and are comfortable in buying online. Flipkart uses undifferentiated targeting strategy, since people of all demography purchase items online which is available to everyone where the delivery is possible. National & Multinational E-commerce companies are giving neck to neck competition to each other, due to which their positioning is very important. Flipkart has positioned itself as a trust worthy and customer friendly E-commerce brand. In a highly competitive E-commerce market of India. 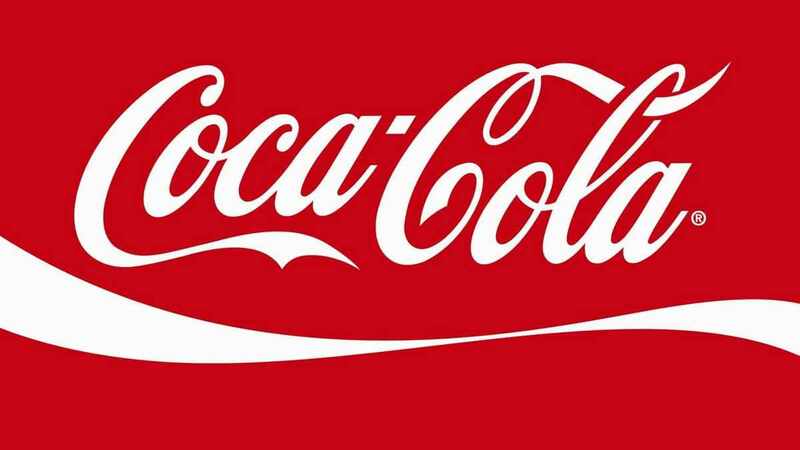 companies are finding it hard to differentiate their offering from others. They have acquired companies like Myntra, Jabong, Appiterate, Letsbuy, Mine360, chakpak.com, weread and the latest one being UPI-based payments start-up PhonePe. These companies are helping it in enhancing its functional capabilities. Founders are Ex-Amazon employee so they have the required know how of e-commerce. Flipkart had received $700M of funding last year after which its valuation gone to $15 billion. It has a fantastic positioning in the mobiles and small appliances segment. Flipkart’s merchandising section (including Myntra) as well as its electronics segment is a Star in the BCG matrix. The reason is that the segment is growing and more & more customers are getting accustomed with online buying of clothes & electronics items in India. But as the market is huge, the market share is less for each E-commerce player and they are fighting hard for it. All other segments are question mark due to intense competition between the players. Profitability is low overall so the future is unknown. Having its own distribution firm (Ekart) and payment gateway payzippy has helped the company in controlling its expenses and passing the benefits to the end customer. The very demerit of Flipkart’s distribution channel is its reach as compared to the peer E-commerce companies like Amazon, Snapdeal Ebay etc who can deliver the customer’s order even to the remote locations. One more problem of Flipkart is that it does not support sellers with package size of above 8 kgs. You have to use flipkart advantage for the same. 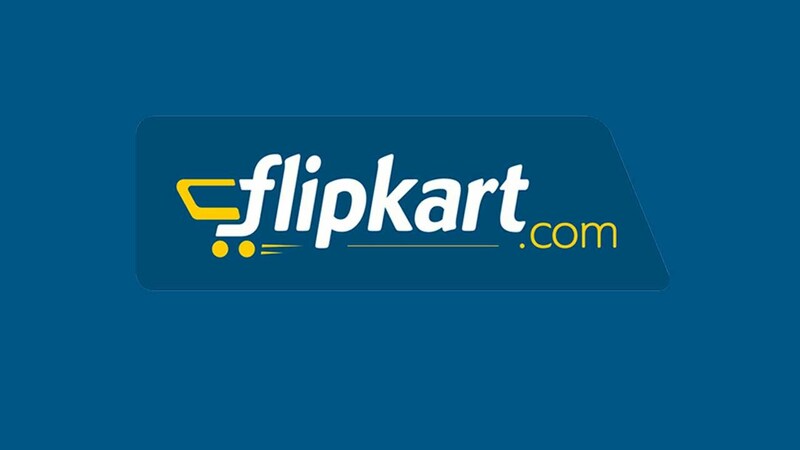 Flipkart have garnered a market leader position through its innovative branding strategies. The “big billion day”, “ No Kidding, No Worries”, “Fair-Tale”, “Shopping ka Naya Address” , “Shop Anytime, Anywhere” are the successful campaigns that helped the company in creating top of the mind awareness. Flipkarts brand valuation is a whopping $15 billion by 2015. Different mediums i.e. 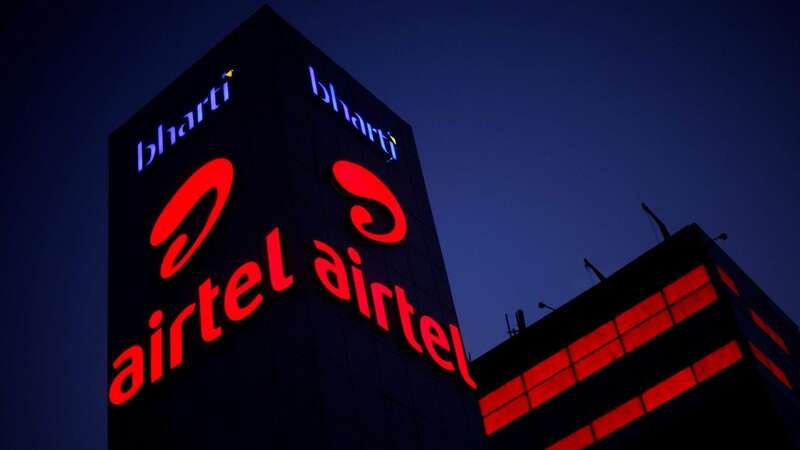 twitter, facebook, TV commercials and promotion of mobile app shopping have helped Flipkart in becoming a household name in the target market. In India most of the companies are facing issue of government regulations where only 26% FDI was allowed earlier which is now increased to 100% in recent budget of FY16-17. Flipkart is extending their category which is helping it to acquire more & more customers. W.S retail is its exclusive supplier for 1/4rth of the items sold through Flipkart, which means less supplier & more hold on them in terms of pricing because they will face head on competition from small suppliers. Externally, the competition is dynamic as Amazon, Flipkart and Snapdeal are always at loggerheads. 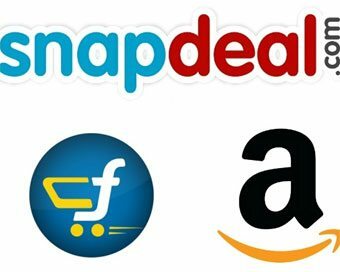 Where Flipkart has the advantage of small items, Snapdeal has the industrial advantage and the reach of Snapdeal is far and wide. The competition is growing worse as all of them are pouring in a lot of money. Changing government regulations and entry of some biggies like Alibaba, Ebay, Snapdeal and various other start-ups is driving growth in the industry. Indian government have allowed 100% FDI in marketplace setup which will help the companies in their expansion and further penetration in the current market. Flipkart customers consist of middle class social groups who are comfortable with online shopping and find it convenient. Majority of the customers are the professional who are busy with their business/Job & find it convenient to purchase anything online rather than visiting the physical outlet in order to save time & money. I am starting e-learning company. Can you please provide some insight into the critical success factors for online learning. All your articles all very informative and have been extremely informative. I am MBA student,preparing a project on analysis of key e-retail market players in INDIA- amazon,flipcart,snapdeal. Sir i want to do a competitor analysis on these. You can use that format. I am BBA student of GGSIPU, preparing project on marketing strategy. can you tell me which companies has good strategies. Hi there, I’m an American marketing student doing research on FlipKart for an important project. I have never heard of FlipKart before, and was wondering if you could give me some insight as to how big a role the company has in Indian daily life, such as how many people use it, how well it is recognized, and the reputation it has. Thank you! Hii. So being from US, you would know very well about Amazon. Flipkart is currently the Amazon of India. It started before Amazon in India and really took the market by storm. However, Amazon’s entry and the success the followed, has dulled flipkart to a great extent. Nonetheless, Flipkart is the leader when it comes to Fashion or Mobiles. But when it comes to large appliances or home appliances, Amazon is winning the market. So it is still not a monpoly of Amazon like in other markets and Flipkart is fighting the same. But as far as i know, Amazon has already passed flipkart in number of sales. 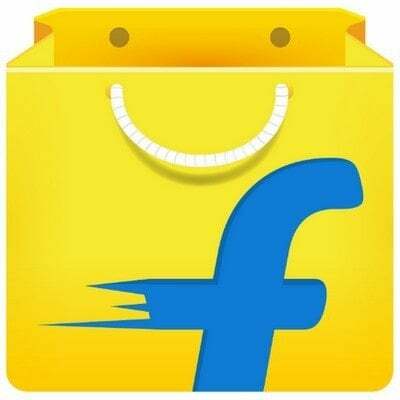 SIR KUSH LOG FLIPKART COMPANY K NAAM PAR JOBS K AAD DEKE FAKE JOBS DE RHE HAI ON THIS MOBILE NO 9990129465 sir inhone mere se bhi 37,oo rupees regisetration aur sms plan k liye hai but na toh refund kartr hai na call pick karte hai sir aap plz kush kareye main ek student hu na jane kitne logo k sath fraud hua hai i hopeaap action loge sir. Your articles are very much informative. 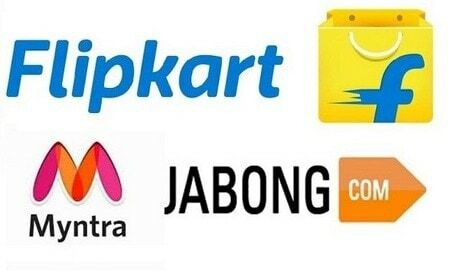 I am an MBA student so i need to prepare a project on how Amazon, Flipkart and Snapdeal treat their customer after purchasing their products. Sir your assistance will be a great help, can you help me out please.